When you schedule an appointment to get braces, your dentist or orthodontist will let you know the best ways to properly take care of them. These practices include brushing your teeth more thoroughly and not eating certain foods to protect the brackets. Caramel Candies: Caramel can get caught between brackets and sometimes even pull them off. 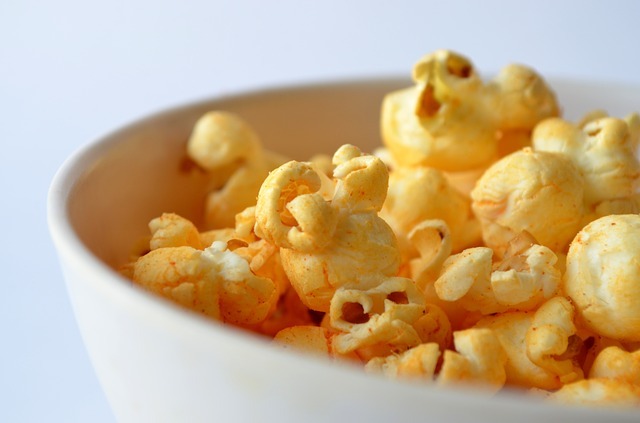 Popcorn: Popcorn is a common problem, even for people who don't have braces. The hard kernels can break off brackets and the puffs can get caught under the wires, making them hard to get out when you're brushing your teeth. Apples: Never bite into a whole apple when you have braces. If you really want an apple, cut it up into pieces and take small bites. Beef Jerky: Just like caramel, this sticky, chewy snack can loosen your brackets and wires. Pizza Crust: For the most part, pizza is fine to eat, but sometimes the crust is too hard for your brackets to handle. Your family dentist will tell you that as a general rule you shouldn't eat hard foods, tough meats, or chewy foods. The reason these foods should be avoided is that the wires and brackets of your braces are fragile. If you accidentally damage them, they'll no longer be aligning your teeth properly, so you'll need dental services right away. 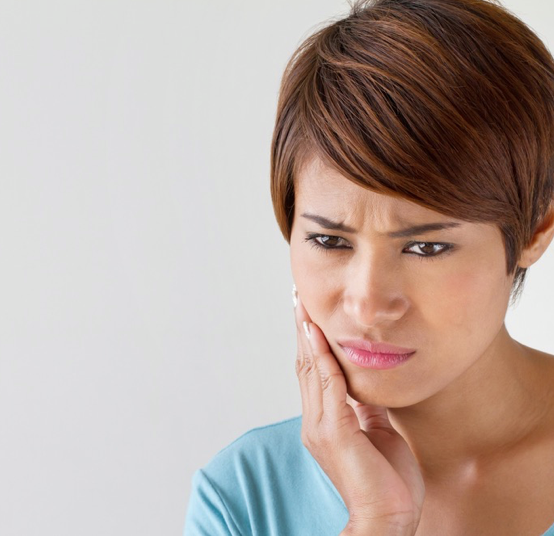 Damaged wires can also be uncomfortable or create cuts inside of your mouth, so you'll want to see your dentist right away if anything comes loose. If you forget these suggestions and damage your braces, don't be embarrassed. Your dentist will fix it right up. For a family dentist you can count on, turn to Alaska Dental Arts North Pole. Their dental team will be there for you for during emergencies, checkups, and everything in between. Just call (907) 490-4650 to schedule an appointment, or visit their website to learn more about the family dentistry.